When JAY Z dropped his 13th studio album on June 30, it was met with praises for its doses of wisdom and empathy, presenting the rapper in a developed and matured light as he imparts his wealth of experiences onto his audience. This song outlines the importance of valuing deferred gratification over immediate gratification; having the patience and strength of character to invest in something long-term in order to reap greater benefits, as opposed to thinking short-term which limits your maximum growth and potential. If teenagers implemented this mindset of investing their money, time and efforts with their future in mind, the cycle of temporary and insignificant gain could be broken. 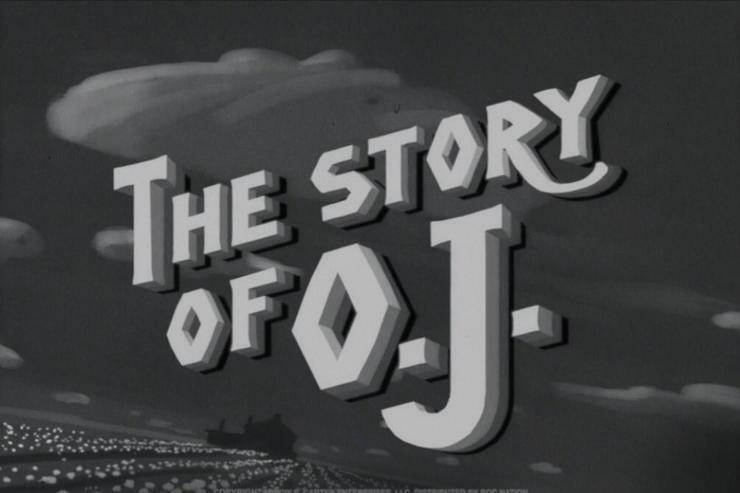 Verse 2 of the second song on 4:44, The Story of O.J. 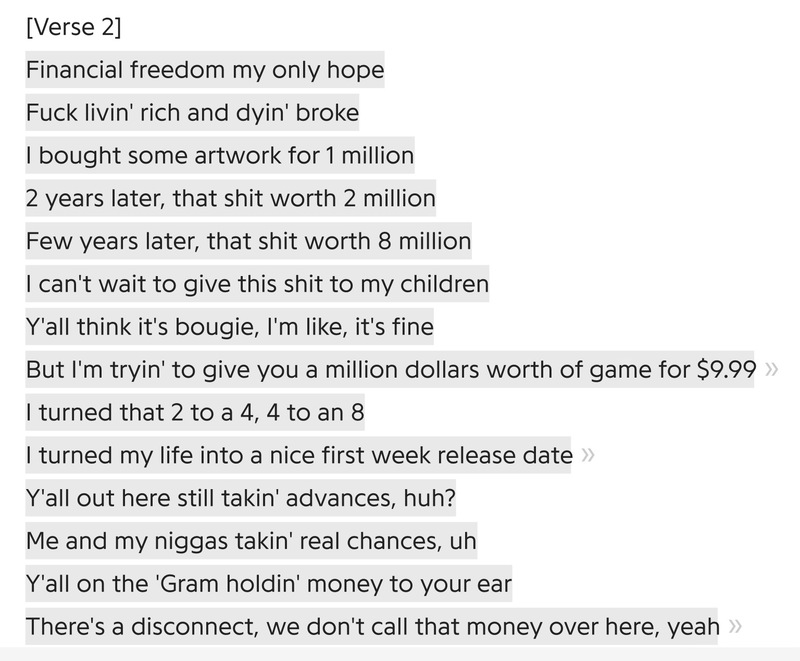 shows Hov’s mindset towards true financial freedom. 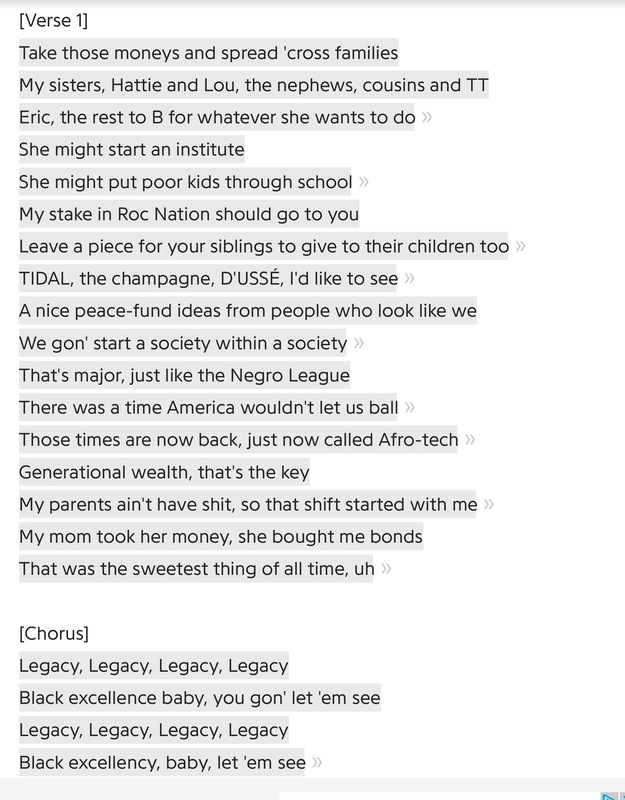 In an introspective tone similar to that of The Story of O.J., JAY Z describes to his daughter Blue Ivy what she should expect to inherit from his will, including shares from the companies he owns. This links to the theme of having worthwhile assets and being disciplined with them which is a lesson best learnt at an early age. Being able to put your family and the generations after you in a secure position, by passing them down valuable assets to enable their social mobility the same way some of our predecessors sacrificed their lives, so that we could have the basic rights like voting. The overall message which can be taken from these two songs are as follows: don’t get so caught up in present circumstances and emotions that you fail to plan effectively for your future. Learn to enjoy the grinding pace of things as opposed to wanting fast results, as once you master the slowness of time, you put yourself in a position to dictate your destiny.